We rely on your generous donations to enable us to hold support group meetings, and raise awareness and understanding of Type 1 Juvenile Diabetes. Outstanding individual contribution to improving the lives of people with diabetes. The club came into existence in about 1992 in order to support children with Type 1 (Insulin dependent) diabetes and their families. The club was re-invented in 2004 and at present, offers support to any family affected by childhood diabetes. There is a great network of parents and carers and we have also forged good links with our local diabetes care teams, Diabetes UK and the local Primary Care Trust. 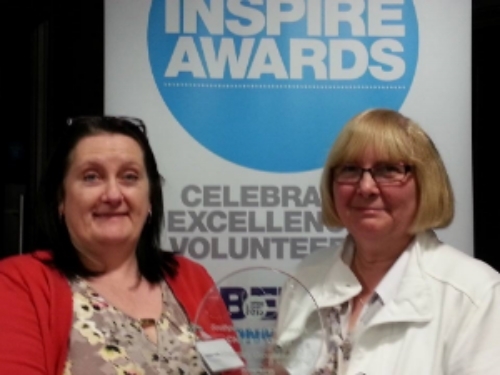 The Lancelots won the Inspire Award this year from Diabetes UK for exceptional and outstanding work by a Diabetes UK voluntary group.